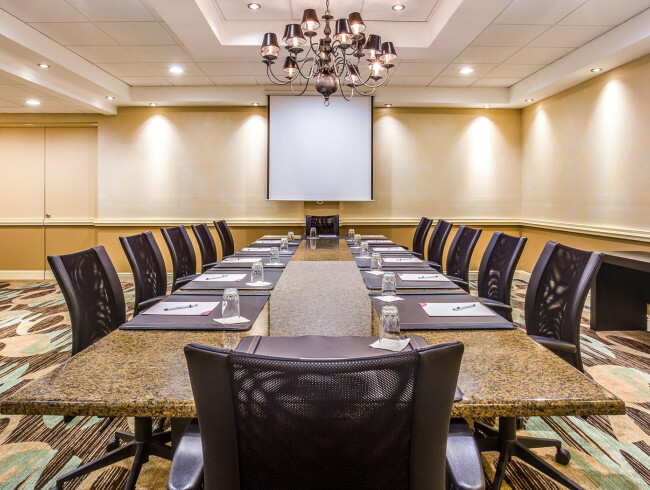 From handsomely appointed boardrooms to magnificent ballrooms, The Crowne Plaza Executive Center’s 32,000 square feet of hotel meeting and event space can meet any need. 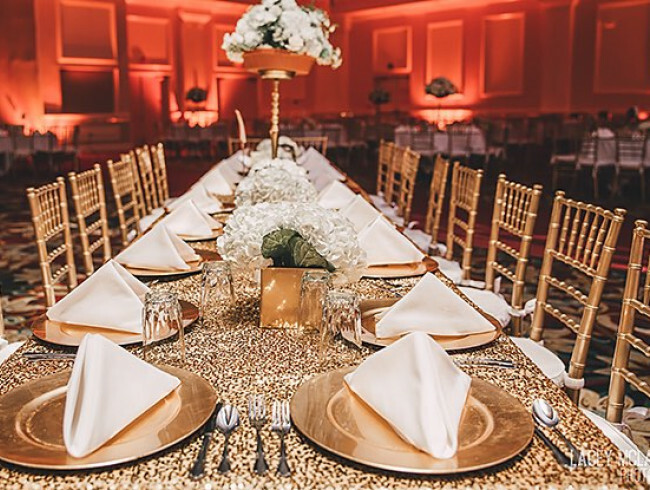 Conveniently located on the hotel’s main level with an elegant atrium for pre-function gatherings, our hotel features 17 meeting rooms of varying sizes, as well as three ballrooms that can be combined for the largest functions. In addition to the city’s finest meeting facilities, the Crowne Plaza Executive Center Baton Rouge offers exceptional in-house catering services like crawfish boils and Mardi Gras-themed events. From readily available equipment to meeting planners, you can count on us to create an environment that inspires success for your next meeting or convention. Beautiful, one-of-kind, and all yours – let us make your wedding day truly special. 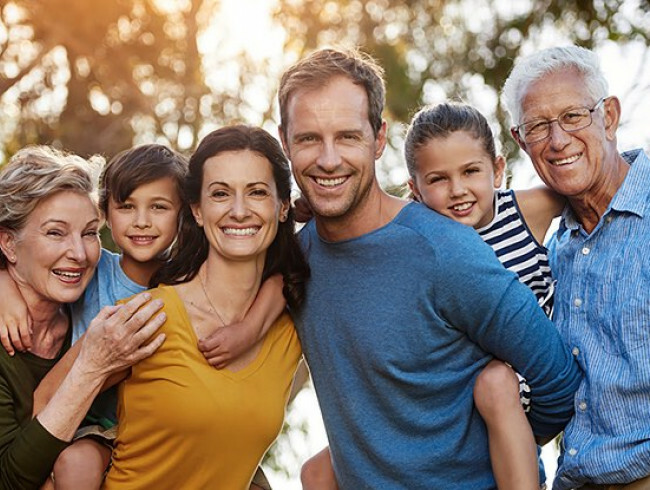 Kick off your next family gathering with all the style, comfort, and fun our Baton Rouge accommodations have to offer.